Tri-athlete Javy Olives pursues his quest to raise funds for ICanServe Foundation by joining Ironman Korea to be held in Jeju Island, Korea on July 3. Olives had originally signed up for Ironman China 2011, which was set for May 29 but was called off a few weeks before the event. Olives will swim, bike and run for the benefit of ICanServe Foundation, a Philippines-based breast cancer patient advocacy group. Olives’s sister, Crisann Olives Celdran, was diagnosed with breast cancer in 1999 and co-founded ICanServe along with journalist Kara Magsanoc-Alikpala and two others. 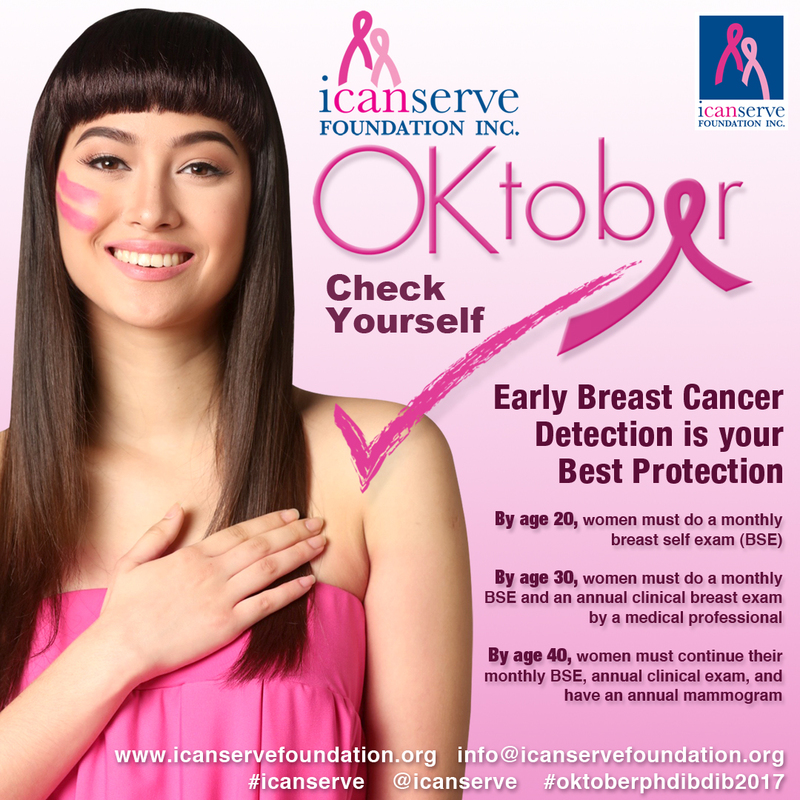 ICanServe promotes early breast cancer detection through community-based screening programs and high impact multimedia campaigns. Ironman events consist of a 2.4 mile swim, a 112-mile bike and a 26.2 mile marathon run. 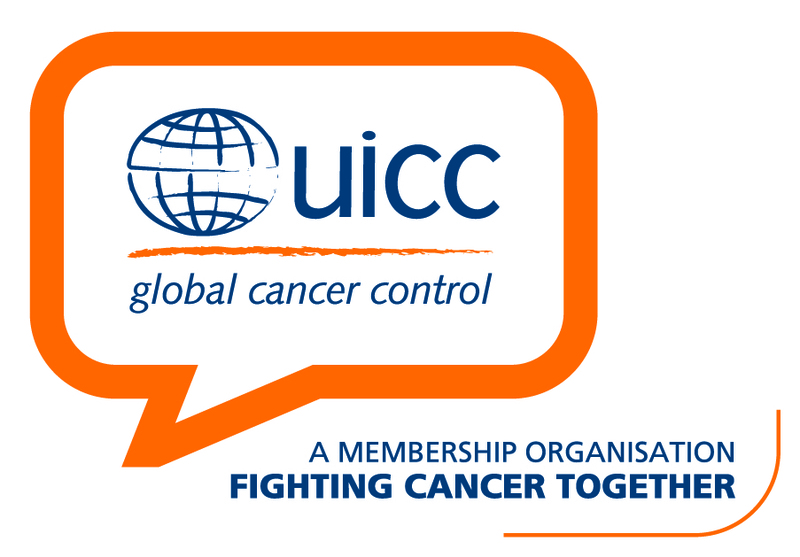 Provide hope and help to women living with breast cancer. Account name: ICanServe Foundation, Inc.
You will receive an official receipt.